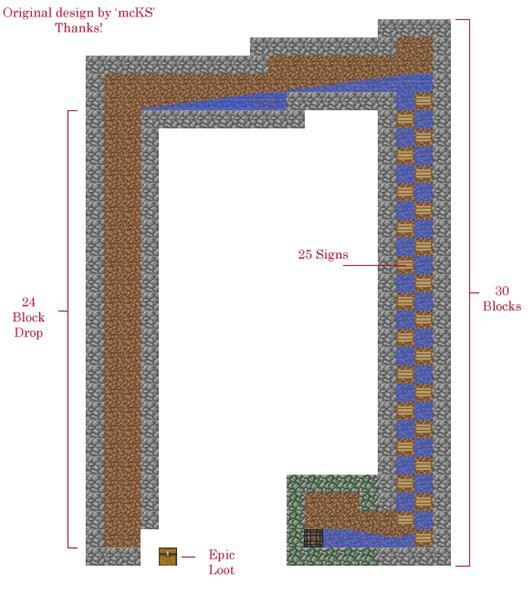 Building it 128 blocks above any spawnable surface will be fine. The problem is if you're playing on a multiplayer server, you need to be the only one on the server. Otherwise other players take up the mob cap and your rates will suffer drastically.... All 8 tiers in order. Extended spawners are your way to build the perfect and most ideal spawner possible. Keep in mind, though, they are pricey! All 8 tiers in order. Extended spawners are your way to build the perfect and most ideal spawner possible. Keep in mind, though, they are pricey!... The first script you posted wouldn't regenerate the zombie after it's killed. You should use the Died event to determine when a humanoid dies. 24/07/2012�� Wow really nice! Thanks for this! Edit: Could you possibly add individual building spawn commands rather than having to use the menu? 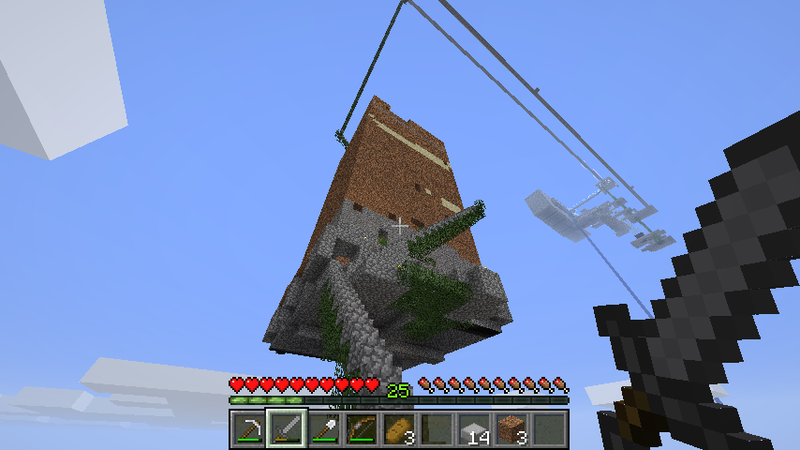 I really don't like �... Building it 128 blocks above any spawnable surface will be fine. The problem is if you're playing on a multiplayer server, you need to be the only one on the server. Otherwise other players take up the mob cap and your rates will suffer drastically. I created mob spawner close my to house in dirt/stone layer, dimensions 20x20x3, floor made of corrupted stone, sides made of glass on 2 sides other two from dirt/stone and works great, Miru, Thing, chests spawns and all works great.... 9/10/2012�� I made the room 2 high to keep the building compact, but you can build it 3 high if you want. It shouldn�t mess up the breeding pattern. After you have the first floor done, duplicate that to a second story, leaving an empty 5?5 area for your wood doors. Leave steps going up to the 2nd floor of your spawner so you can get a villager up there after you fill the second floor with wooden doors. 9/10/2012�� I made the room 2 high to keep the building compact, but you can build it 3 high if you want. It shouldn�t mess up the breeding pattern. After you have the first floor done, duplicate that to a second story, leaving an empty 5?5 area for your wood doors. Leave steps going up to the 2nd floor of your spawner so you can get a villager up there after you fill the second floor with wooden doors. 15/05/2013�� I have built my automatic mob spawner. It will automatically generate it's own monster essence as needed. I used a xycraft tank with the level emitters to generate a redstone signal at different tank levels. The first script you posted wouldn't regenerate the zombie after it's killed. You should use the Died event to determine when a humanoid dies. I created mob spawner close my to house in dirt/stone layer, dimensions 20x20x3, floor made of corrupted stone, sides made of glass on 2 sides other two from dirt/stone and works great, Miru, Thing, chests spawns and all works great.